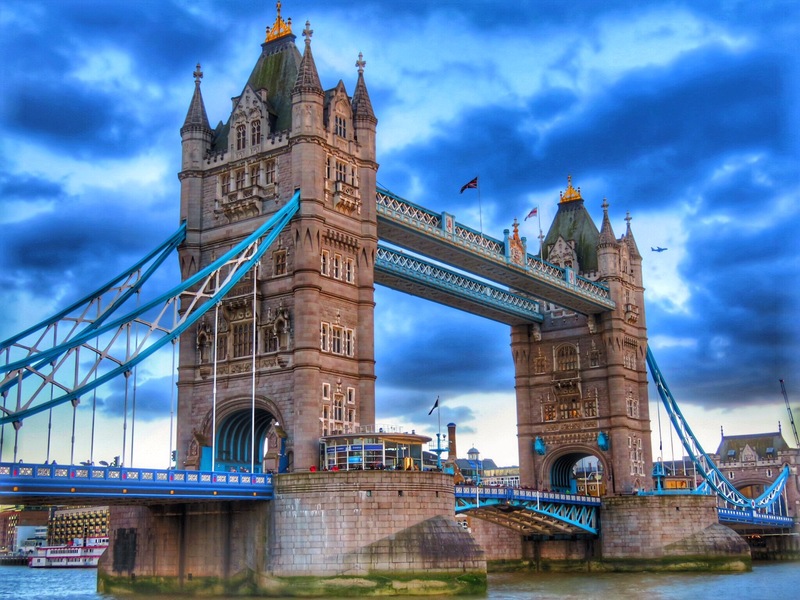 Pictured above is the Tower Bridge, which is much more picturesque than its more famous neighbor, London Bridge. The current London Bridge is a rather modern affair. Its previous edition had been recently sold to Arizona and more than a few Londoners have been a wee bit snarky about this deal, as if a fast one had been pulled. We spent most of our day at the adjoining Tower of London, where no Annes were harmed in the production of this post. At least no one lost her head.